Read what some of our satisfied insurance customers have to say about WBI Group! 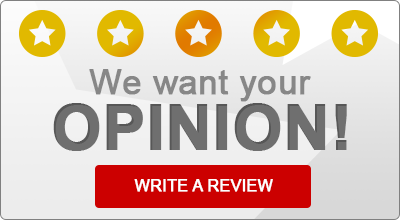 “Jeff has been our insurance agent for the last 3+ years. Prior to that I had Jeff quote our insurance and each time he advised me that the insurance that I currently had was exactly what I needed and that we didn’t need to switch over to him. I always appreciated the fact that he was definitely looking out for our best interests and not just trying to sell us a policy. Finally one year he told me that the insurance that we had was with a carrier that no longer offered the best rates for what we needed and we decided to make the switch. My previous insurance rep never reached out to me, except to ask why he received a notice to terminate our policy. Jeff was always looking to find us a great policy even when we weren’t current clients of his. We now have 3 separate policies with WBI Group for our insurance needs and we wouldn’t go anywhere else. Very rare to find someone that is honest and really looking out for the consumers best interest and not their own.